This project was to assist a UK software and services company with market development for space planning solutions within the retail sector. 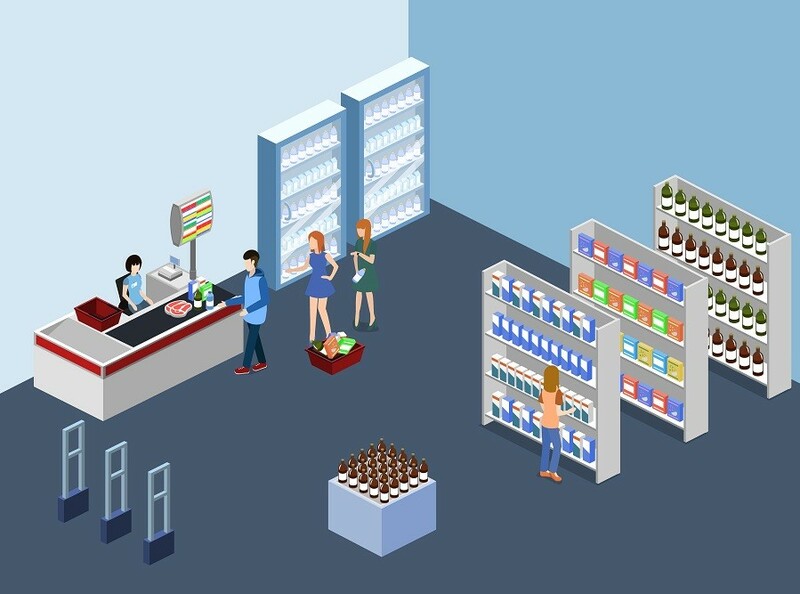 We researched and identified relevant retailers based on agreed criteria and firmographics, and then engaged key stakeholders to understand current adoption ‏of technologies and challenges around micro/macro store and space planning. Across 220 profiled retailers, we interviewed 98 people, delivering market insight as well as identifying opportunities within 56 companies.